It’s April Fools’ Day, so be on the lookout for fake news stories! To help you out, we’ve compiled a list of some of the best jokes we’ve seen so far. Good news for Star Wars fans — the Force does exist. According to CERN theorist Ben Kenobi, the Force is what keeps the galaxy together. With a similar concept to Tinder, Playdating by Hinge introduces the concept of swiping left and right to toddlers, making it easier than ever for kids to find a playdate. Holding your arm out for a selfie in a car might be too much work. Also, it’s sometimes hard to fit everyone into the photo. Fortunately Honda offered a solution to this problem with the HR-V SLF selfie edition that allows you to take a selfie when the car is in park. If the HR-V SLF selfie isn’t for you, then maybe this Selfie Shoe from Miz Mooz is. 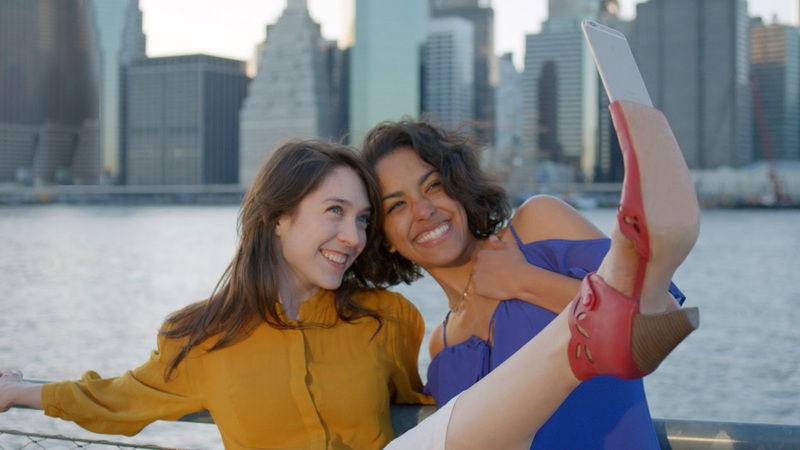 All you have to do is stick your phone into the tip of the shoe, kick your leg up and smile! BMW announced it will be launching mouth guards that offer the same protection as a BMW car. 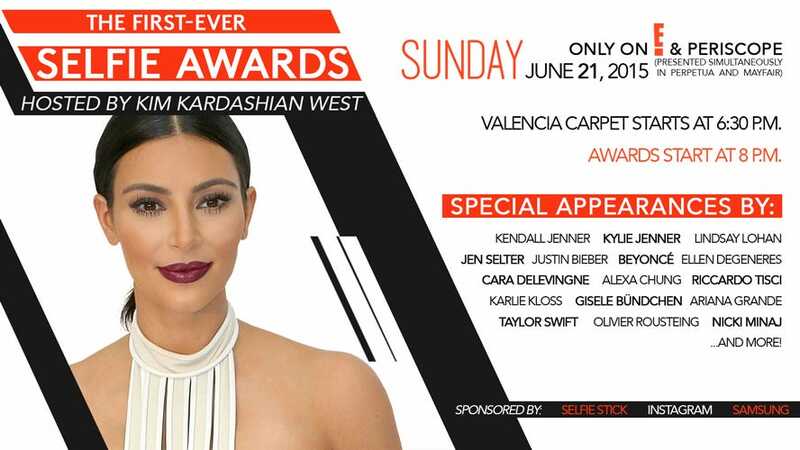 Get your selfie sticks ready as Kim Kardashian West will be hosting the first ever Selfie Awards on Sunday, June 21st. Google Maps honors April Fools’ Day by allowing users to play Pac-Man on the map. Samsung announced it will be launching the world’s first smart knife, the Samsung Galaxy Blade Edge, with the best kitchen and smartphone capabilities in one. 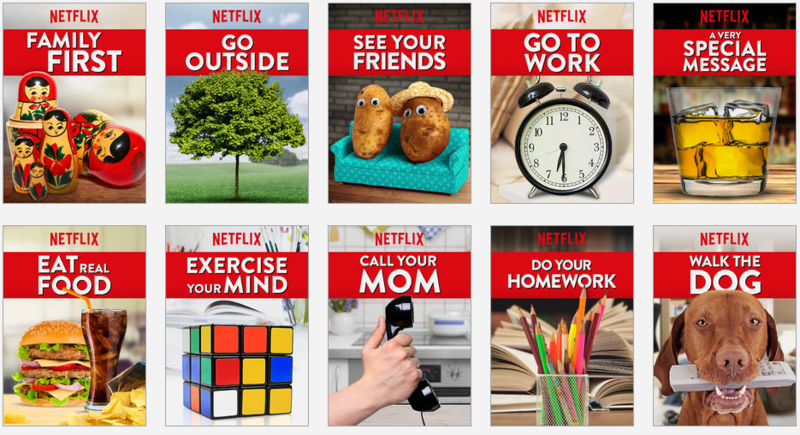 Netflix released a series of PSAs urging people to be productive instead of watching Netflix. To watch them, users can search “Binge Responsibly” on the Netflix site. With Glassdoor for Dating, you can find that special someone in a more transparent and efficient way. You can read a person’s ratings by their former significant other, and how you stack up to other potential mates. One of the most famous landmarks is now being turned into a luxury hotel. At the 3.99 Degrees hotel, guests can enjoy a variety of luxury accommodations — all at an angle. Today Microsoft launched MS-DOS, stripping the mobile design to its most basic features. PlayStation Flow takes gaming to a deeper level by allowing users to interact with the game in the swimming pool. In an effort to improve productivity, Tumblr launched a new program called Tumblr Executive Suite. But let’s face it, Tumblr is probably one of the biggest distractions of them all. “Air freshener” takes on a new definition as Canvas Pop released a new line of scratch and sniff canvases that takes your favorite images and adds a customized scent. Now you can wake up and smell the coffee at all times of the day.